Clear Carbon Interiors has the in-house capability to create custom furniture to meet the requirements of the most exacting designers. Clear Carbon & Components is the parent company of Clear Carbon Interiors. 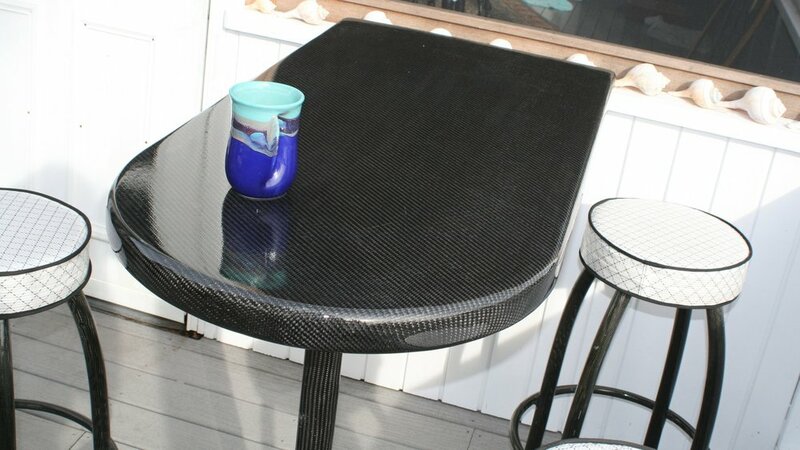 For custom projects that may involve components or other customizations that are not furniture related please visit Clear Carbon & Components. At Clear Carbon Interiors we design, engineer, and produce premium luxury carbon fiber furnishings for indoor and outdoor spaces. We are constantly working to raise the bar. If you have any questions or concerns about our products, please let us know.